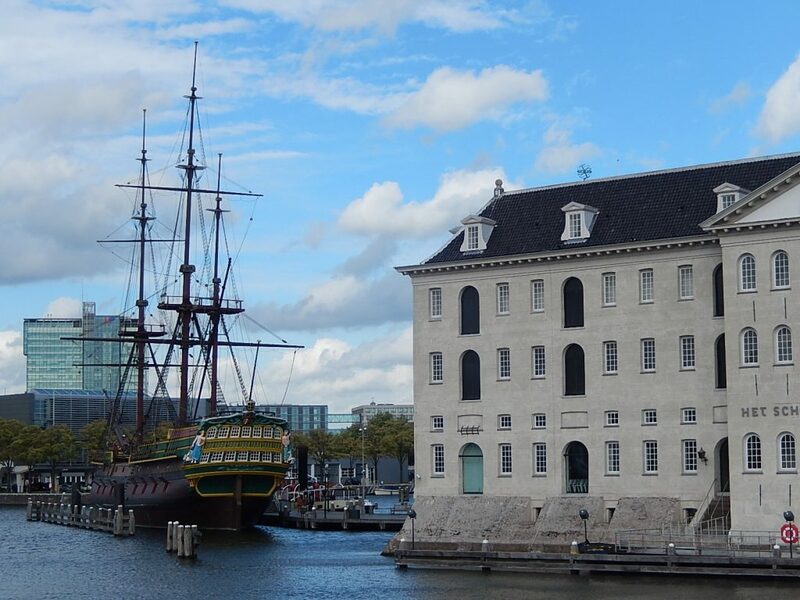 The story of Amsterdam’s origins and further development on the water’s edge. Amsterdam owed its great prosperity in the Golden Age to commerce and shipping. 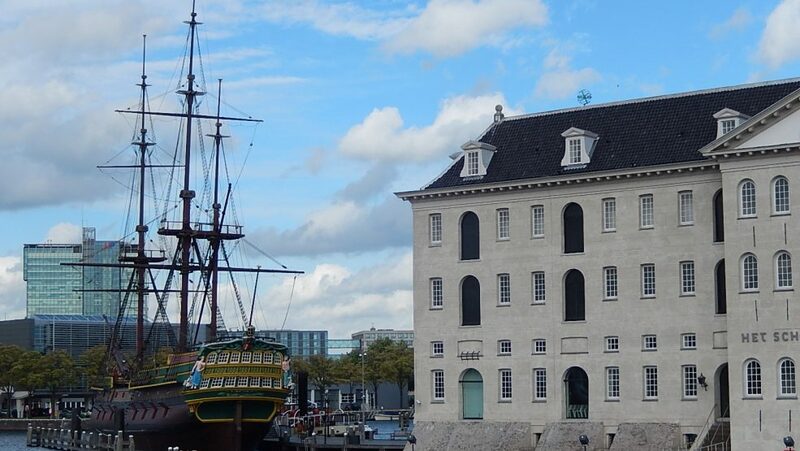 This guided tour features relics from the days of the Dutch East India Company, the West India Company, the corn trade and Admiral Michiel de Ruyter. But there’s also plenty to see and learn about from later times. And you’ll never be far from the IJ waterfront.